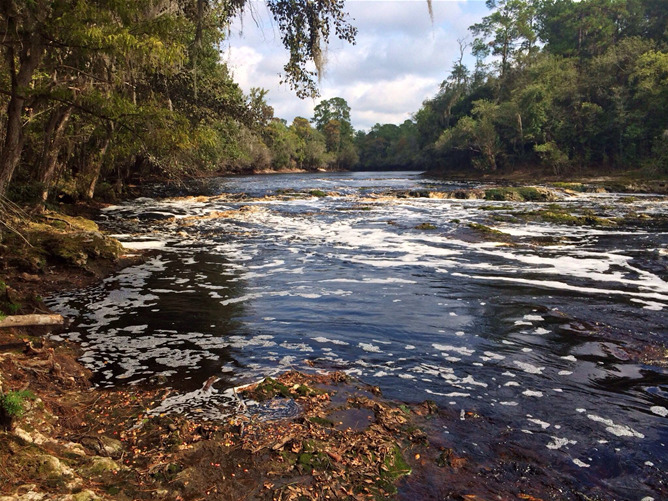 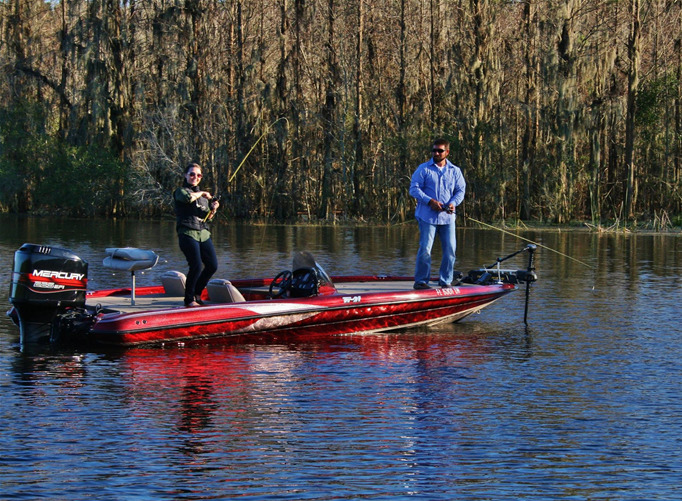 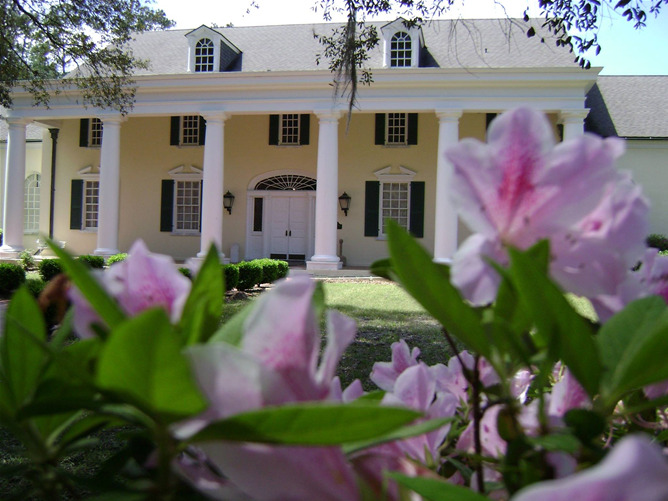 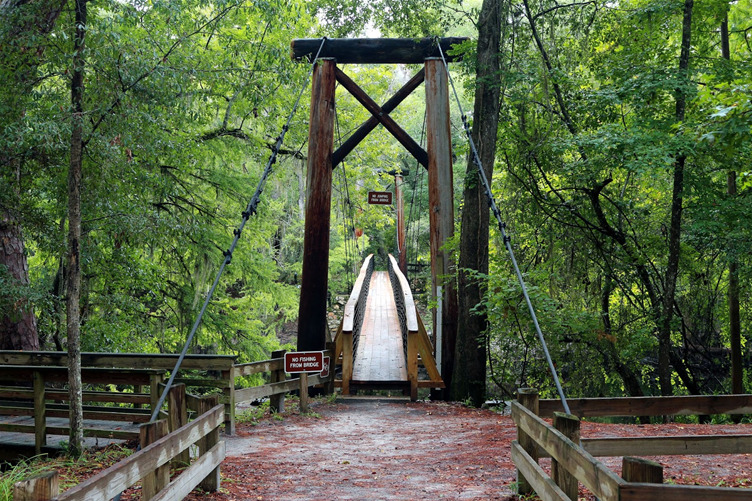 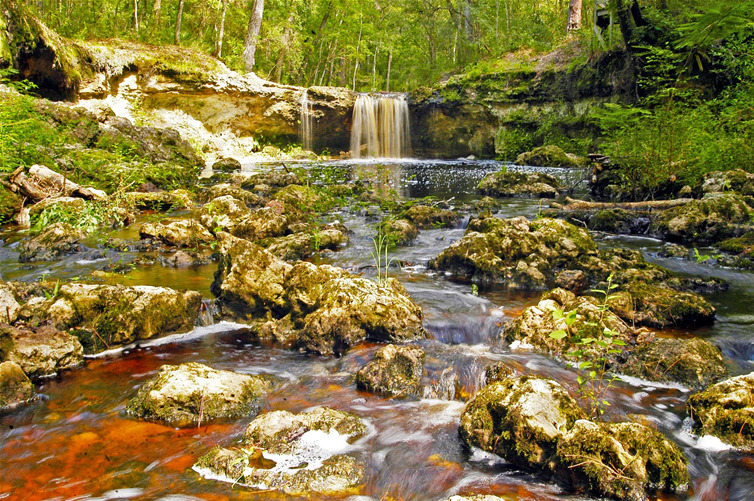 Cross the Florida state line into a world of beautiful nature, rich history and enduring charm. 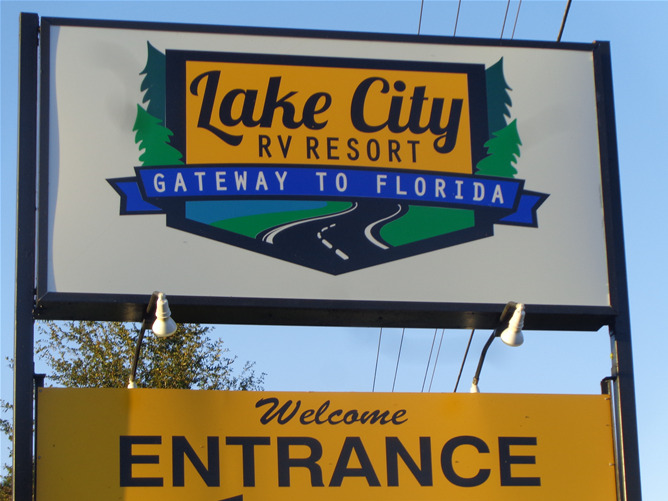 Welcome to the Lake City RV Resort, your “Gateway to Florida” (Located at the cross roads of I-75 and I-10). 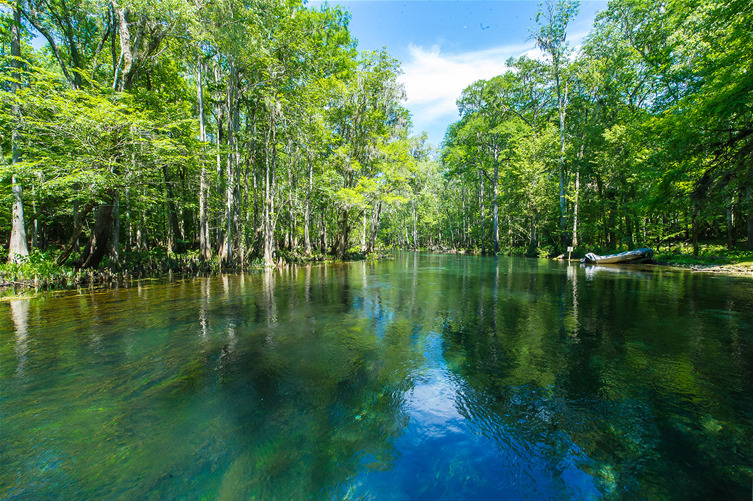 Enjoy an abundance of rural lakes, rivers, springs and parks that offer endless opportunities for outdoor and eco-activities. 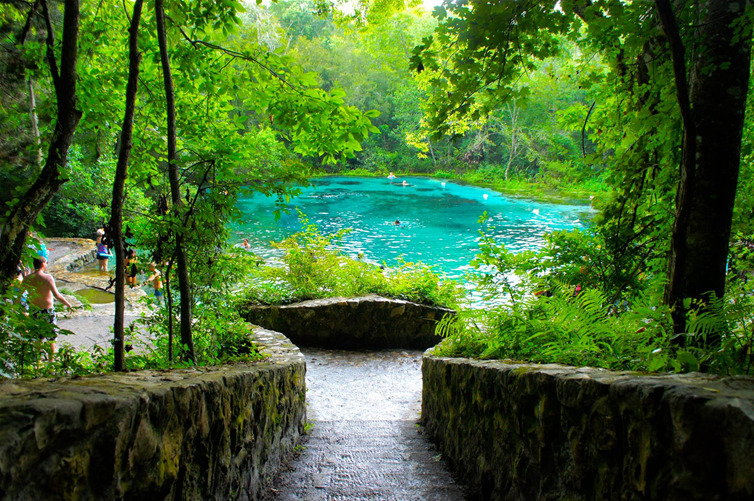 Enjoy rafting, snorkeling, boating, fishing, bird watching, hiking, cave diving and horse-back riding. 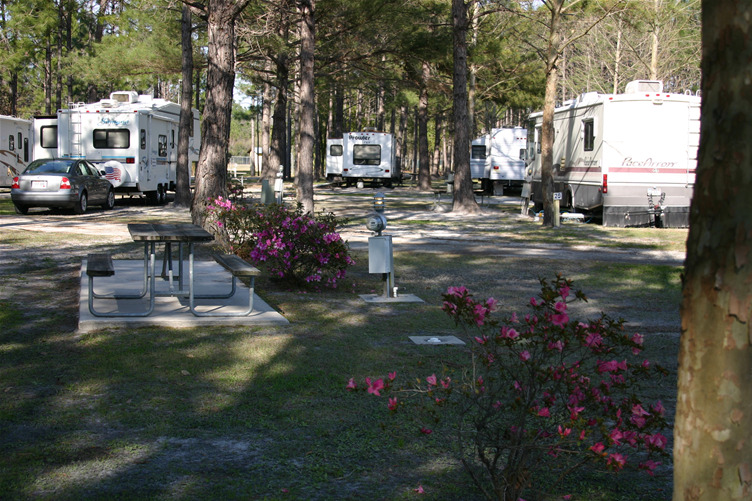 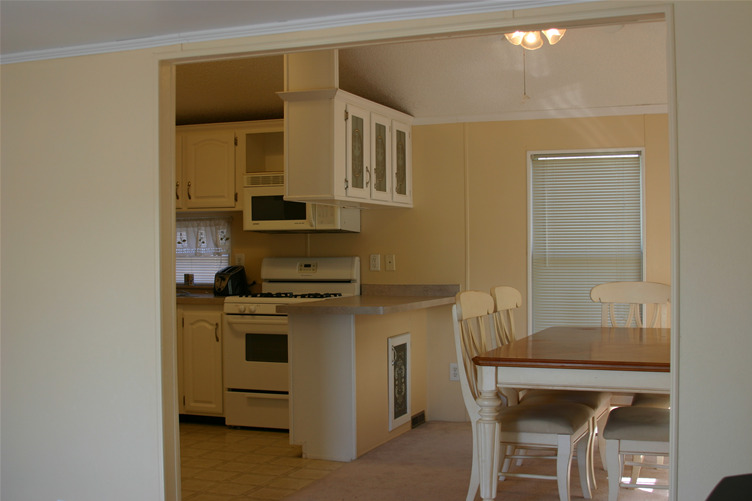 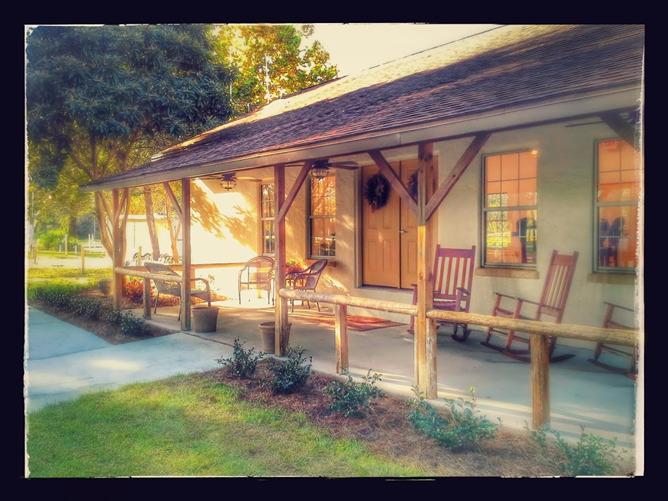 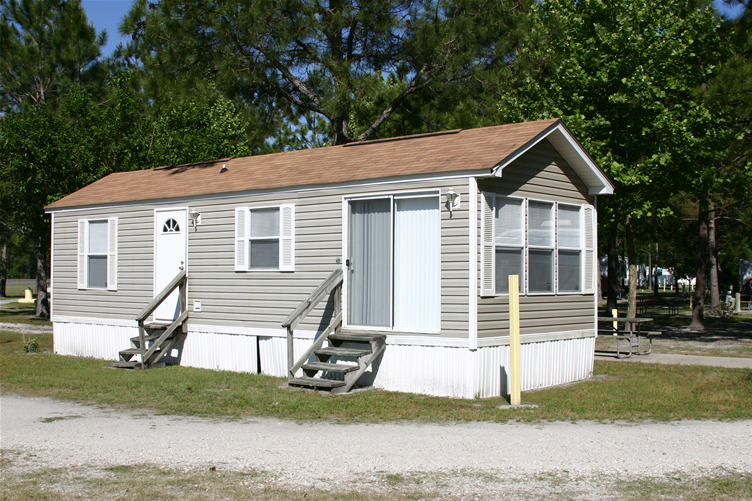 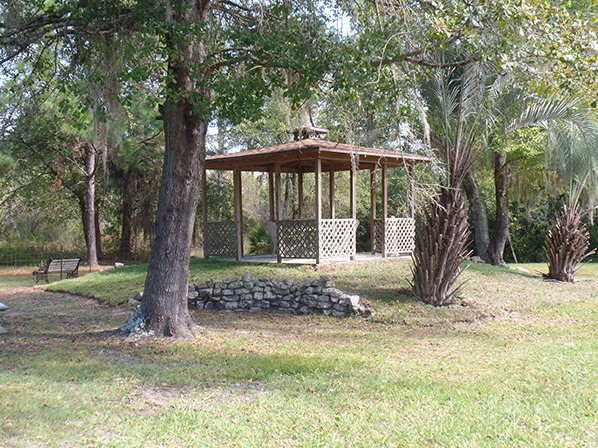 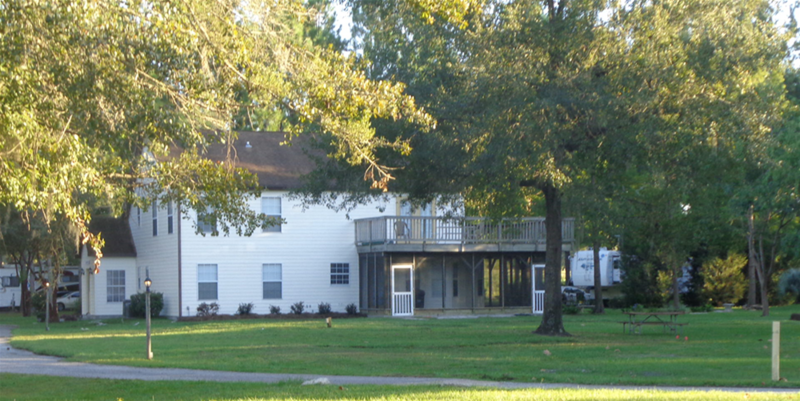 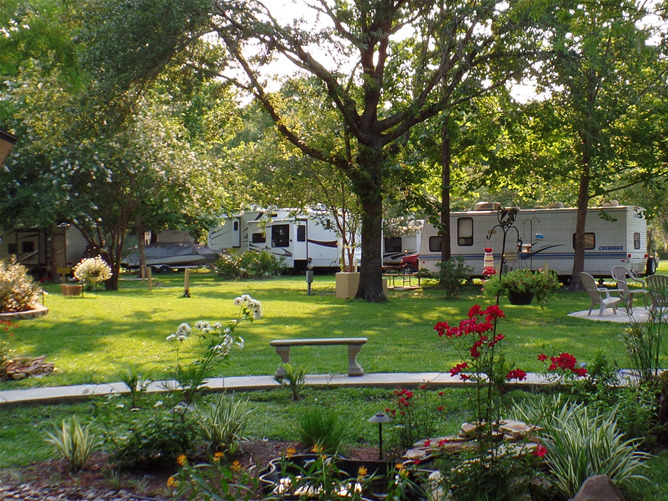 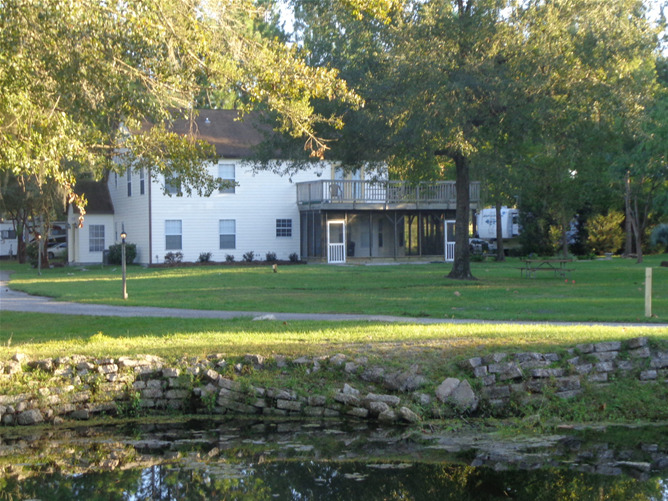 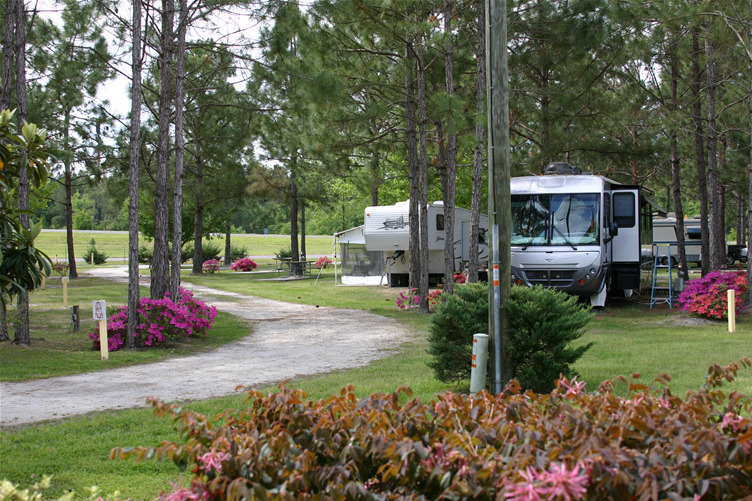 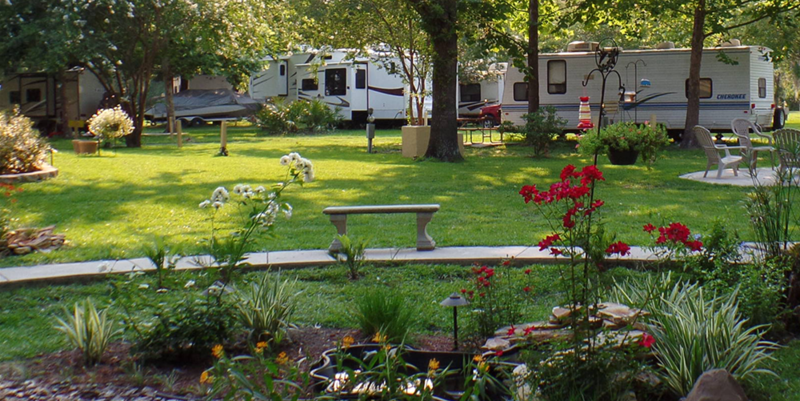 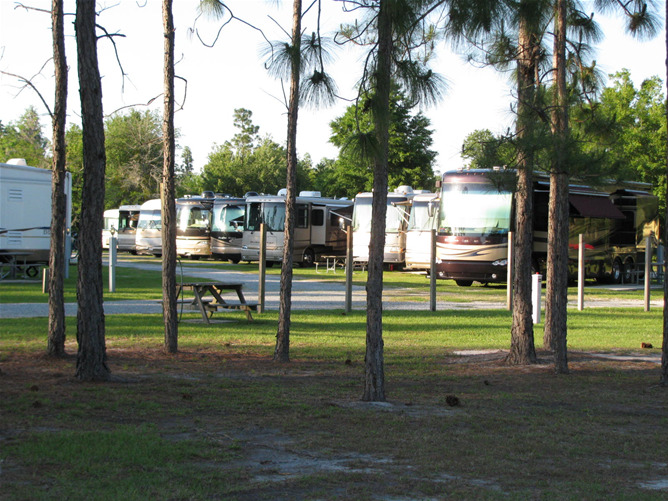 The premier luxury RV resort in North Florida is Lake City RV Resort. 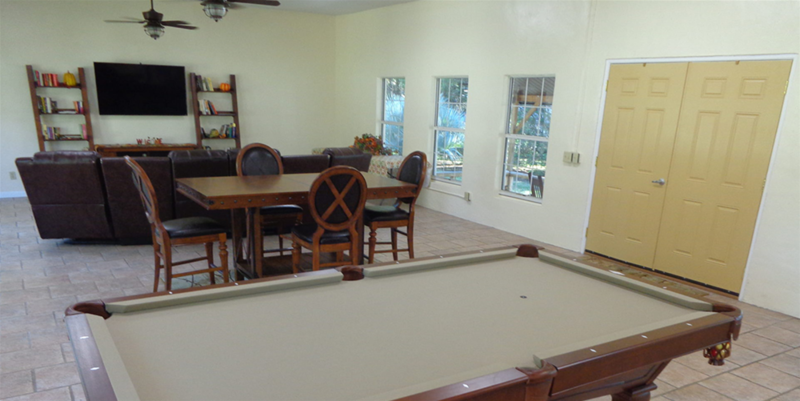 Enjoy our new club house with a commercial kitchen, big screen TV with theater seating and pool table. 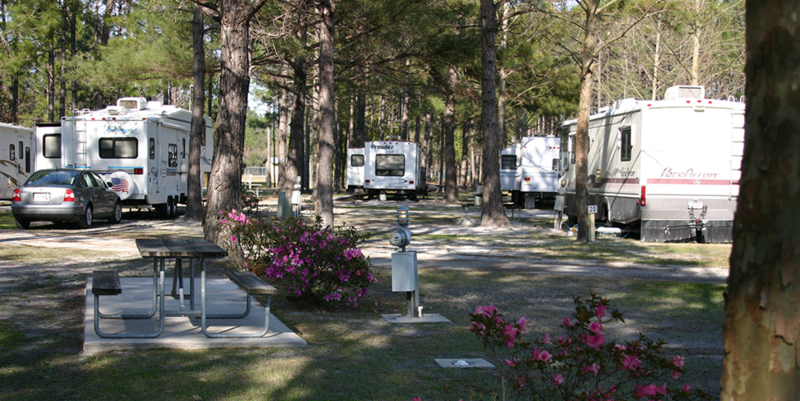 Guest laundry facilities are open 24 hours daily, restrooms with full showers are always clean, and complimentary cable TV and Wifi are provided. 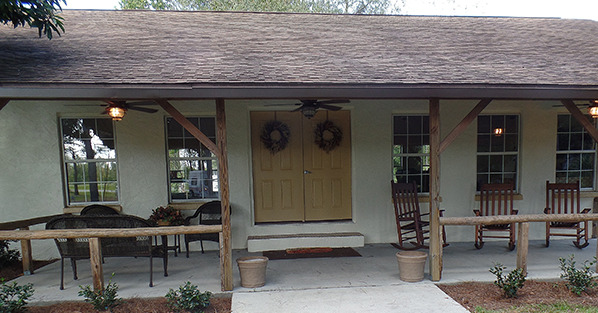 Our only goal is to insure that your stay at our resort exceeds your every expectation. 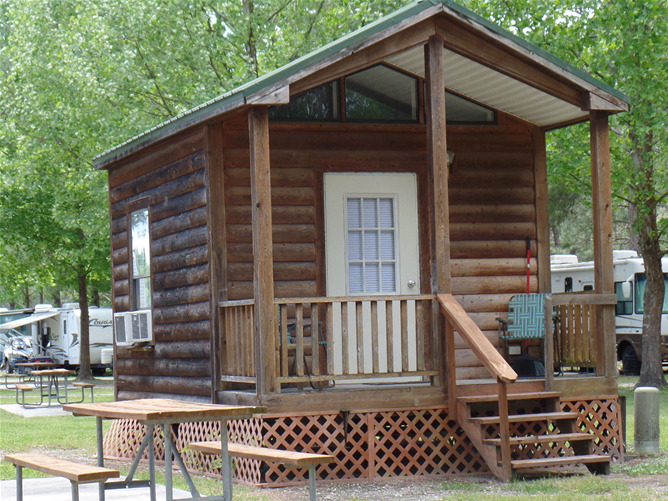 Whether you stay over night, for a weekend, or for several months to avoid the cold winters we guarantee your complete satisfaction.